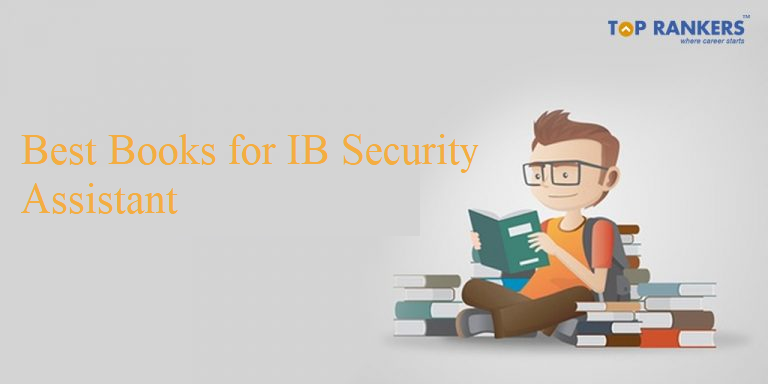 Check our expert’s suggested list of Best Books for IB Security Assistant examination | Know complete lists of subject-wise recommended books. As the registration process for IB Security Assistant 2018 is currently going on, aspirants are looking for resources which can help them break the ice. Due to the high level of competition in the IB Security Assistant examination, it demands a sheer commitment and efficient approach to clear the exam. With the help of our exam experts, we have shortlisted Best Books for IB Security Assistant exam. Hope this particular list of books will help you find your best subject-wise resources for IB Security Assistant exam preparation. If you have any query or suggestion, Do write us in the comments below.